At the time Richard Buckminster Fuller challenged this change in priorities saying that on “Spaceship Earth” design would be better utilized by focusing on humanitarian problems. He developed an approach to design that aimed at deriving the maximum human advantage from the minimum use of materials. His masterpiece, the Geodesic dome shelter, has saved the lives of millions. In the 70’s Victor Papenek published his seminal work, ‘Design For the Real World’. Developing on from Buckminster Fuller he believed the designers role demands a high degree of social and moral responsibility and that in the majority of cases the design professions shirked this. He highlighted the lack of ethics in the achievements of commercial design and proposed areas where designers could work for peoples needs rather than their wants. The responsible design movement has generated fantastic solutions to global issues, like the Q-Drum, designed by P.J. and P.S. Hendrikse, but the values of responsibility have had little influence on the commercial design industries. As a designer I hold the values of responsible design close, I am concerned with achieving elegance in both aesthetics and ethics. 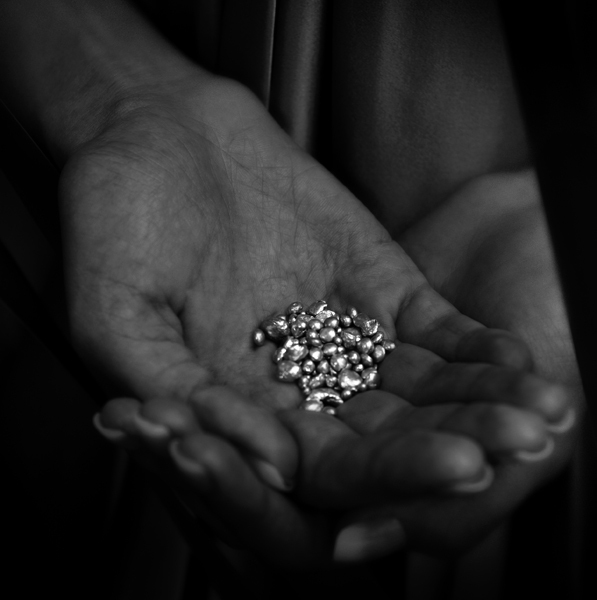 At first glance jewellery doesn’t fall into the traditional areas of responsible design but the mining of the raw materials faces issues ranging from environmental damage to child-labour. 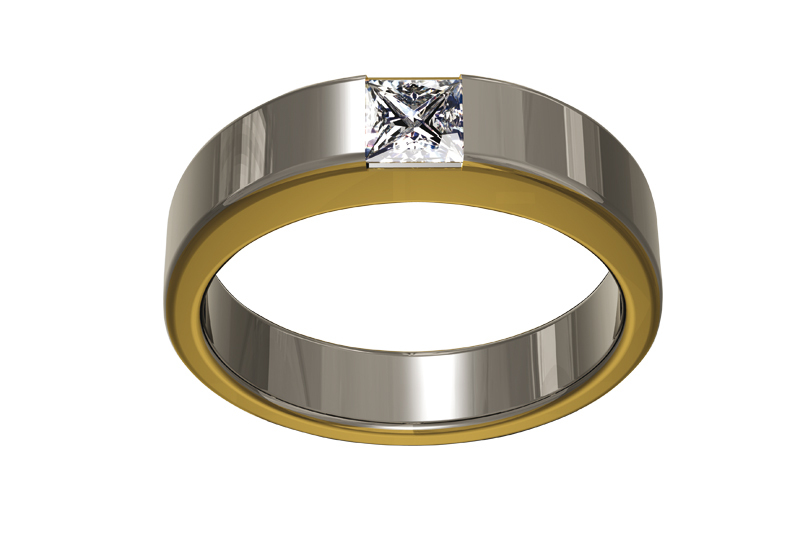 The production of the gold used in a 10g wedding ring creates an average of 3 tonnes of toxic waste and the jewellery industry as a whole gets through around 2500 tonnes of raw gold annually. 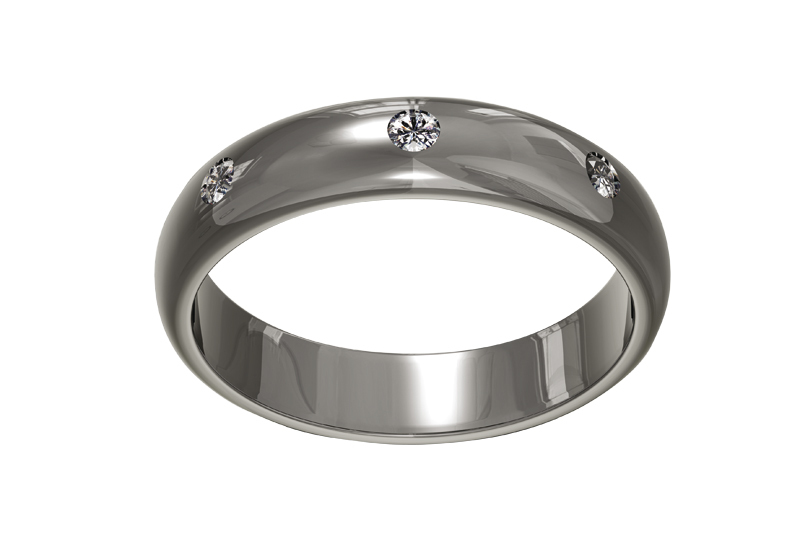 At Cred Jewellery we have established a supply chain that has responsible environmental and social criteria at its core. 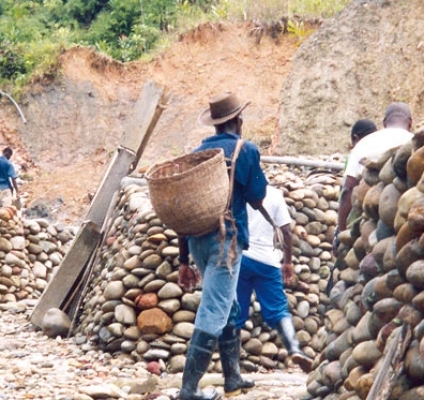 We work with mining communities to improve working practices and conditions while guaranteeing a fair price for their products that ensures a stable income and facilitates community development. The gold they provide is ‘alluvial’, meaning it can be extracted using traditional panning techniques that do not require the use of chemical, they are washed out of the mud with water. 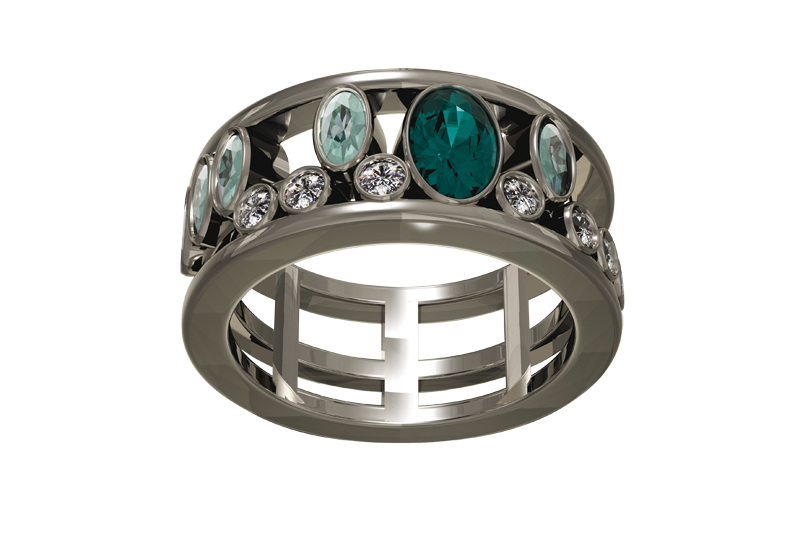 The partnerships enable us to create exceptional jewellery that makes a positive contribution to our world and is free from any kind of exploitation. In our global village we are saturated with the results of the design process, making our lives ‘better’ they define the raw material of our economy, the products we consume, and also by extension form the social semiotics we use to express our selves. When a design concept is taken from the sketchbook into reality it will always have environmental and social consequences. Designers and manufacturers should, as a minimum, take on the responsibility of understanding and mitigating any negative impacts of their work. However, like Fuller and Papenek, I believe that design has the potential to be so much more. In the light of the challenges that face humanity there is a great opportunity for design and designers to shape a sustainable future if we redesign the bottom line. 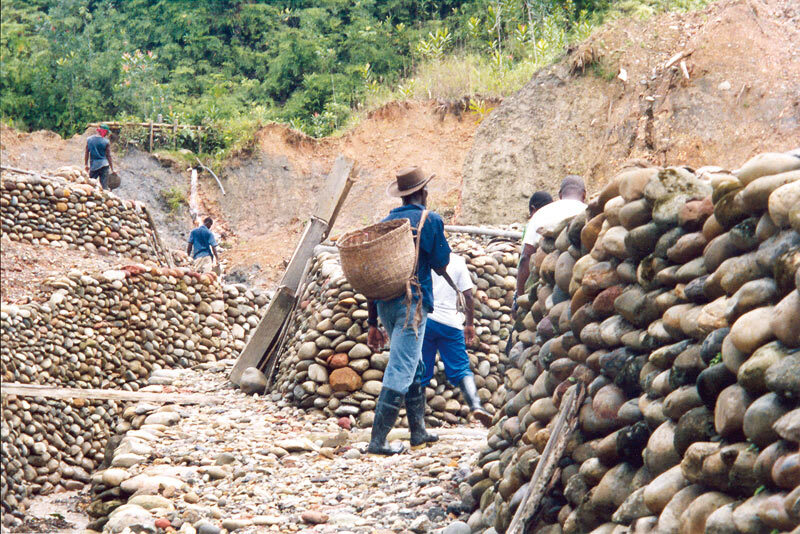 Cred aims to source all its precious metals and gem stones from small-scale artisanal mining communities that have a concern for the biodiversity of their local region. In order to achieve this we aim to fulfil the following criteria with our primary source partners. —No toxic chemicals to be used during the mining process. (i.e. mercury and sulphuric acid and cyanide). —The mined area should gain ecological stability within three years. —Topsoil removed from the mined area should be saved and replaced at the end of the extraction procedure. —Silt loads (residue left after mining process) entering the aquatic eco-system (rivers, lakes and water table) should not be more than the local eco-system can handle. —All mining operations must be conducted with the agreement of the local indigenous people or community councils. —Bio-diversity indicators will be established before mining can commence. —All mining activity must comply with local, regional and national regulations. Americo’s mine is in the Choco region of Columbia. 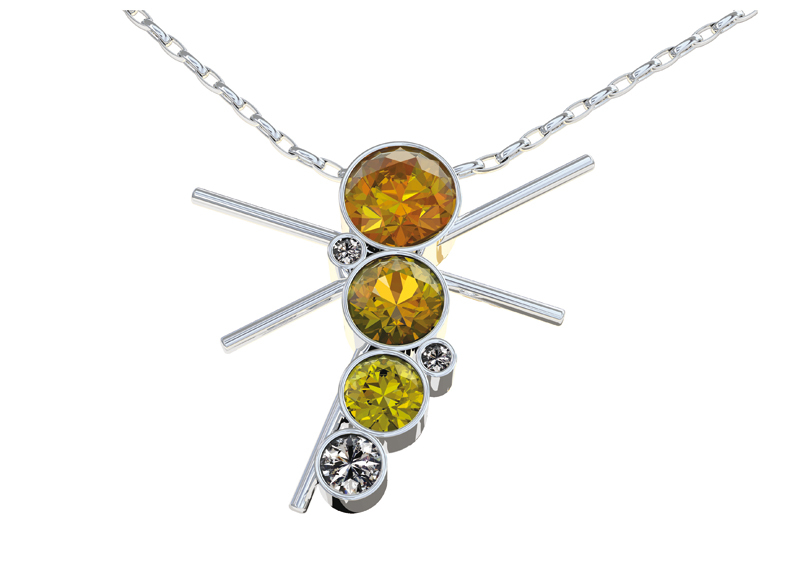 Produces alluvial silver, gold and platinum. Precious metal in this region is found in the rivers and river banks rather than in rock formations, which is a great advantage. In order to mine the silver, gold and platinum Americo breaks down the soil with water which is then filtered to find the precious yield. 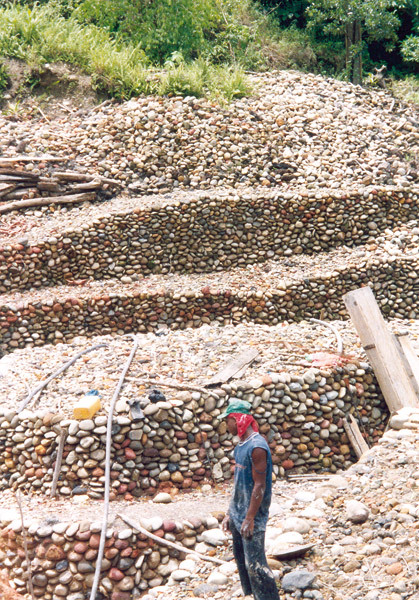 As he moves through the mining site the terraces are built to prevent land slides and provide a good base for the reforestation of the area. Strict rules apply as to how quantities of earth can be washed into the river, hence the size of the the mines at any given time. 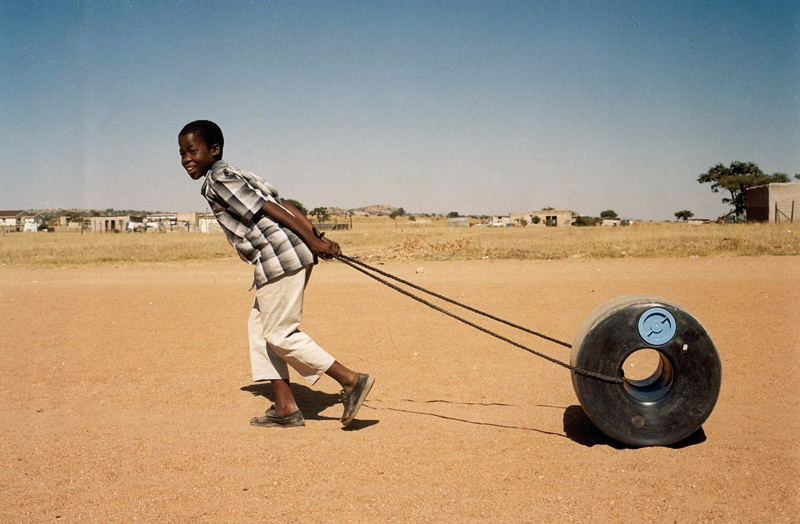 The Q-Drum : Transporting water is a time-consuming and cumbersome necessity for many millions of people. Rather than lifting and carrying water containers, the Q-Drum was designed by P.J. and P.S. Hendrikse as a cylindrical container that rolls along the ground with as much as 75 litres of water. It is used in a number of African countries including Angola, Ethiopia, Ghana, Kenya, Namibia, South Africa and Tanzania. La impotencia organica es la mas frecuente y se produce comprar levitra online espana por un trastorno del pene o de los mecanismos relacionados con la ereccion.